We have left the comfort of our "home," Harbortown Marina. Started the morning off by shopping at the marine liquidators, west marine, and getting rid of that trailer!!! It was noon when the boys were pulling off the dock. 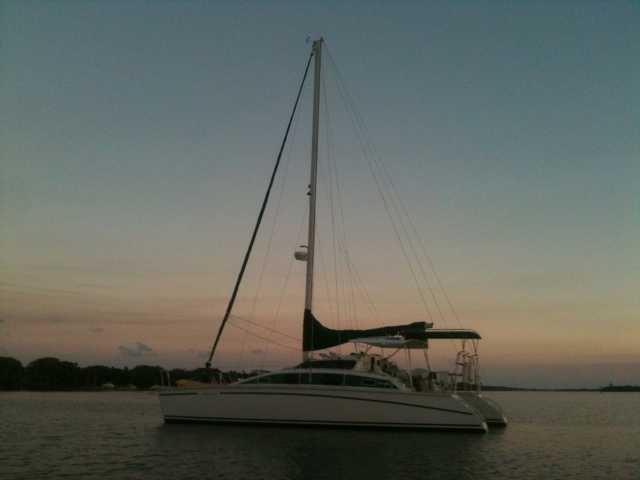 The plan is to go down the ICW to Fort Lauderdale where we will make our crossing to the West End in the Bahamas. 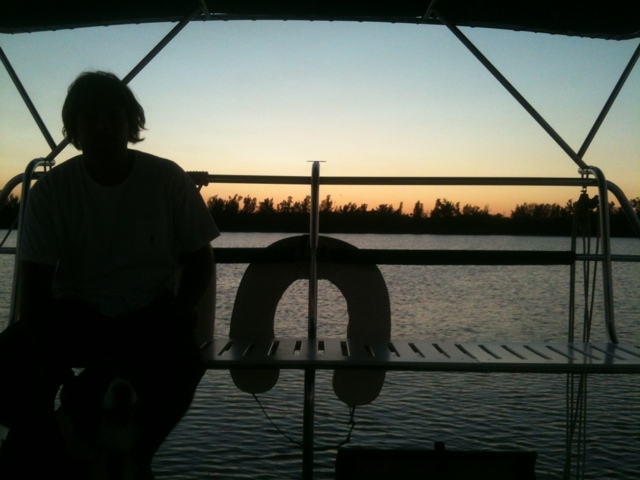 Tonight our first anchorage is Jupiter Island. Very calm, beautiful place to stay. The homes/mansions don't have numerical addresses but names.